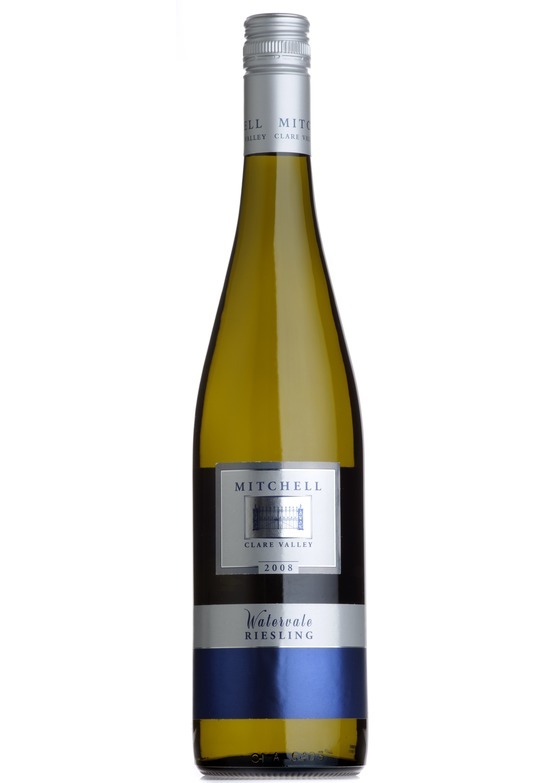 Clare, and in particular Watervale, is Riesling country and Mitchell's is a beautiful example. Delicate and fresh, pure and with broad, vibrant flavours. It is a zesty, dry Riesling with a distinctive orange peel aroma and vibrant citrus fruit on the palate.